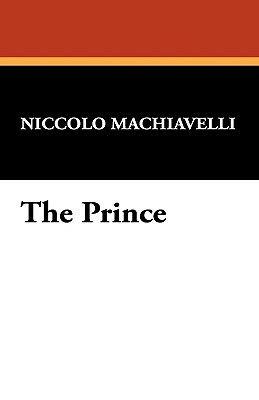 Having spent his entire life in conflict-riven Florence, Niccolo Machiavelli composed this classic study of power and politics in response to the governmental troubles of his day. Controversial but nonetheless highly influential, this tract has impacted such major figures as Napoleon, Frederick the Great, and Mussolini. This edition is accompanied by G. W. F. Hegel's commentary on Machiavelli in his "Constitution of Germany.